The Sun is a stable average star. 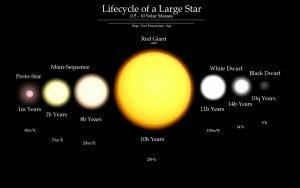 It is a G-type main-sequence star. It releases the right amount of energy – providing the necessary heat and light, but not burning up Earth. The distance between the Sun and Earth is 150 million km. This distance is just right – the oceans would boil if it were closer and things would freeze if it were farther. 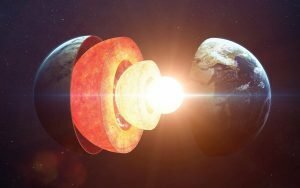 The Earth’s molten core not only gives off geothermal heat, but also creates a magnetic field. 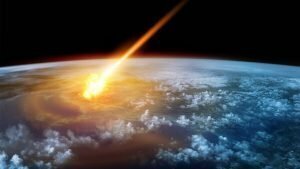 In comparison, Mars most likely had something similar to earth’s molten core, but because of its smaller size, the heat dissipated. 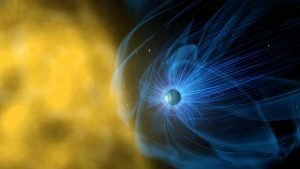 The Magnetosphere is the magnetic field created by the molten core as previously mentioned. This shield deflects radiation and protects life on Earth from the Sun. 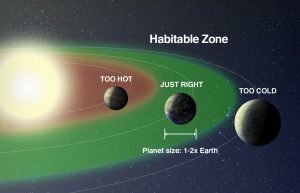 Rocky planets are the best foundations for living organisms. 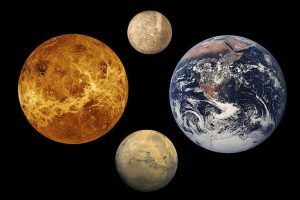 The terrestrial planets (planets closest to the Sun) in our solar system are Mercury, Venus, Earth, and Mars. The Atmosphere acts as another shield that protects us from radiation and objects in space. It also provides us weather and keeps the Earth at a stable temperature. Water is a necessity for all organisms. 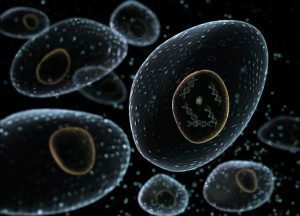 It could also have been what protected the building blocks of life on Earth. Water covers more than 70% of Earth’s surface, with a whopping number of 326 million trillion gallons. 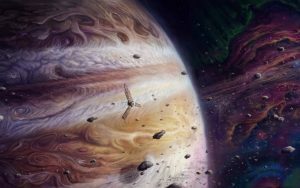 Because of Jupiter’s huge size and gravitational field, asteroids and other dangerous objects are sucked towards it, and away from planets like Earth.